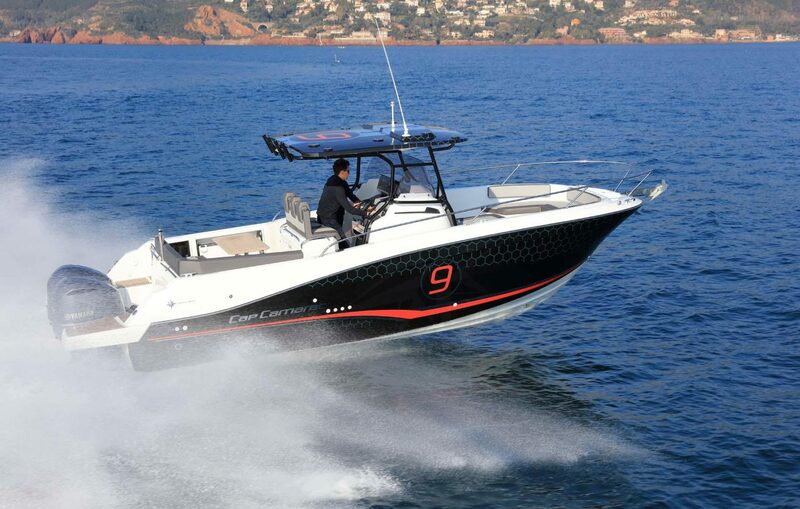 The JEANNEAU CAP CAMARAT 9.0 WA AND 9.0 CC ARE THE “BEST FOR FUN” BOATS OF 2018! The Best of Boats Awards ceremony took place on November 29th at the Berlin Boat Show. 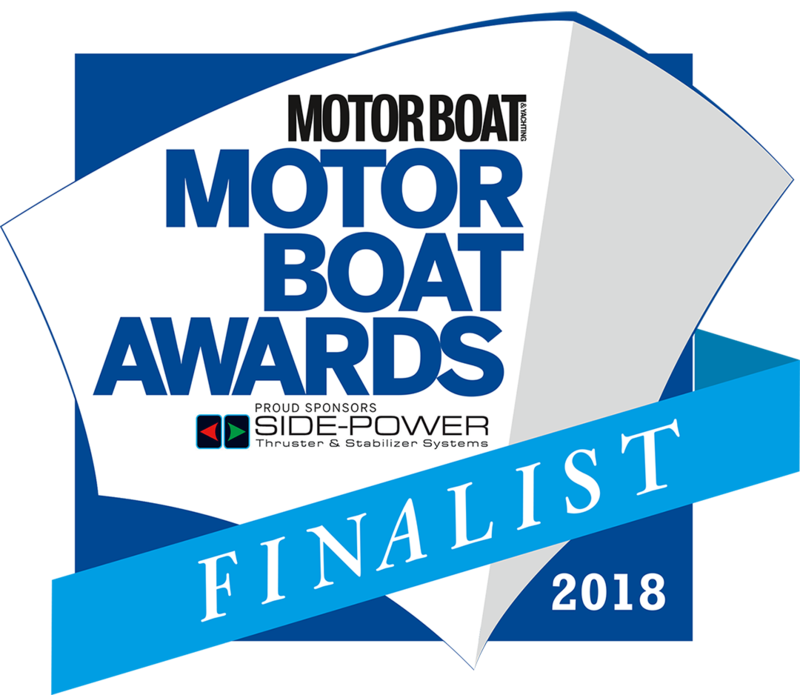 This year, 17 members of the jury gathered to elect the best boats of the year 2018. The Cap Camarat 9.0 Walk Around and the Cap Camarat 9.0 Center Console received the “Best for Fun” Award for 2018!